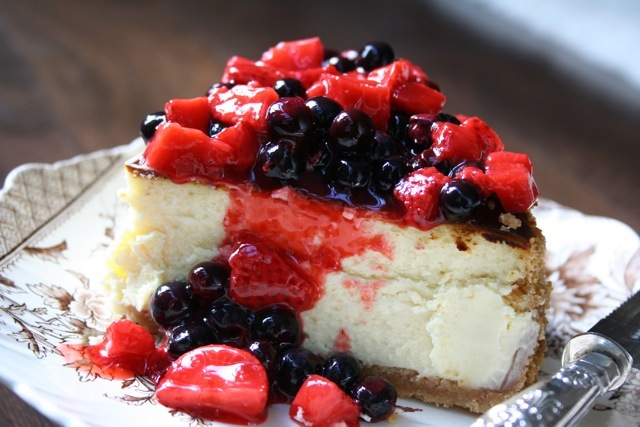 In a small bowl , combine all ingredients and press into a greased cheesecake pan. Press crumbs into pan using a flat bottomed glass. It will help you get a uniform crust. This entry was posted on Saturday, October 1st, 2011 at 12:33 am	and posted in Category. You can follow any responses to this entry through the RSS 2.0 feed.